The year 2017 is nearing to its end and the Auto Expo 2018 is drawing closer which is slated to be held at Greater Noida, near New Delhi from 9th to 14th February 2018. It is exciting time for the automobile industries to showcase their latest automobile technologies during the Expo and introduce new cars and bikes in the coming years. 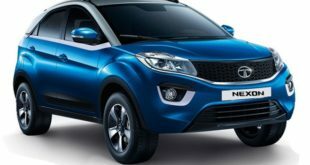 The Tata Motor has already been in a launching spree of new cars and the New Year 2018 could see many new launches. We bring here seven of its new cars lined up to be unveiled in the forthcoming Auto Expo. It is exciting time for SUV market in India as more and more people are opting for SUVs over the traditional sedan or hatchback cars. Taking advantage of the trend, Tata Motors will be launching the Q501, the all new SUV in 2018 which is the first vehicle developed by the company in Tata-JLR partnership. 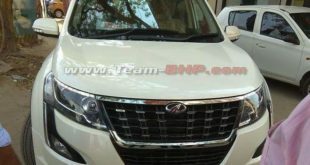 It is likely to take on Mahindra XUV 500 in the market. It will be available in two seating configuration, the 5 seater and 7 seater. The Q501 is expected to be powered by a 2.0 litre multi-jet diesel engine sourced from Fiat which also powers the Jeep Compass in India. 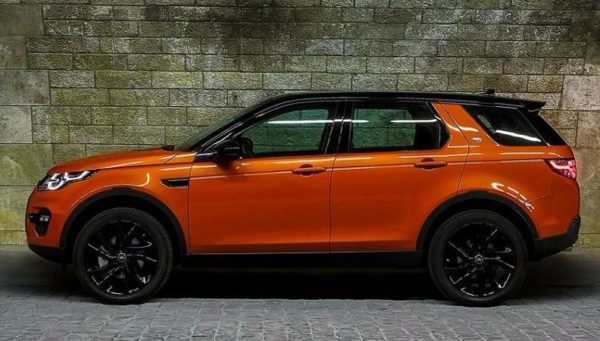 It will use the same LR550 platform used by the Discovery Sport. This is a 7-seater full size SUV which is expected to be position itself as a rival to Toyota Fortuner and Mahindra XUV500 in Indian market. The Q502 will be the long wheelbase version of the Q501 with similar impressive premium interiors and the same engine platform. 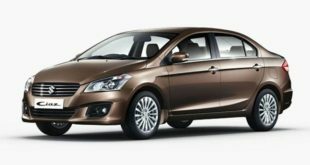 The Tata Motors is witnessing increasing sales of Tata Tiago every month in recent times and also has launched the AMT version of the vehicle. 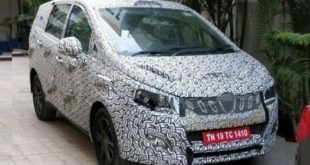 Tata Motors is now planning to launch the Tiago Sport in 2018. 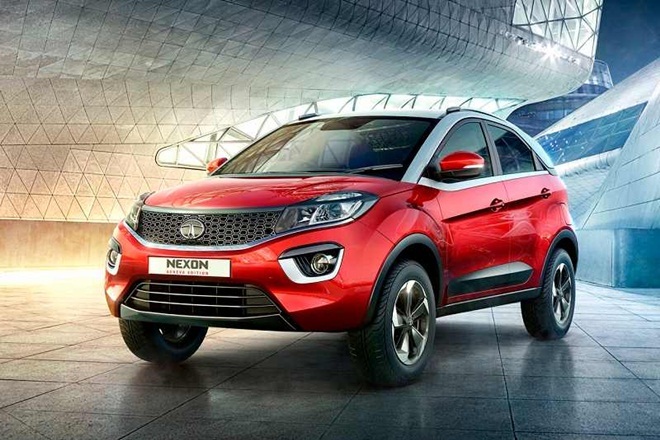 It is expected to be powered by the 1.2 litre turbocharges engine which also power the Nexon. This is going to be the new premium hatchback designed with collaborative efforts of Tata’s three design studios based at Pune, UK and Italy with inputs from JLR. 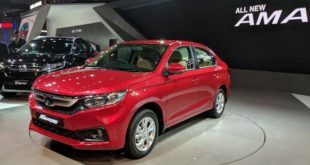 It is likely to take on the Hyundai i20 and Maruiti Suzuki Baleno. 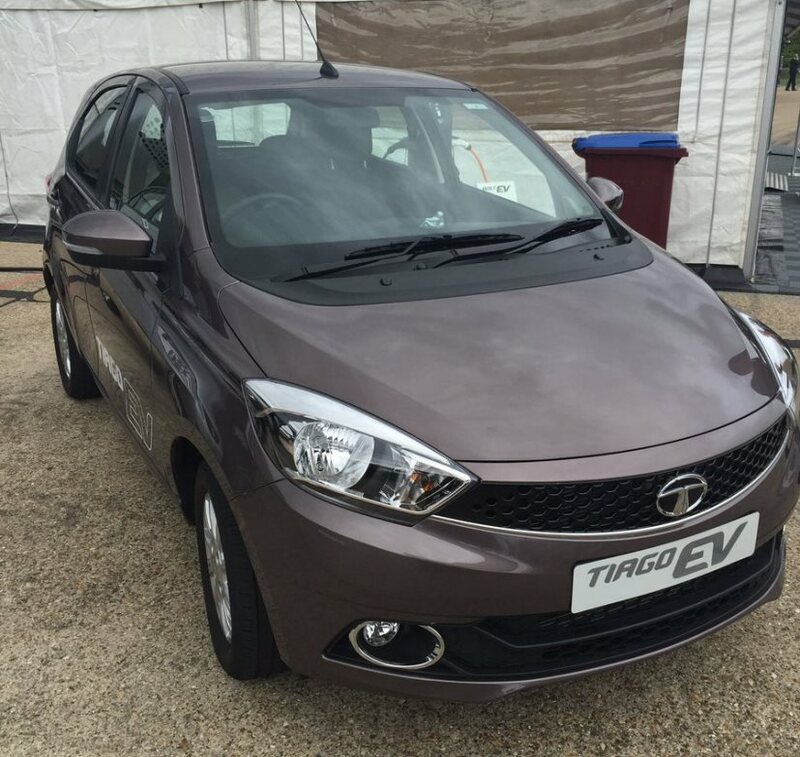 This is also going to be the first vehicle to be launched on Tata’s Advance Modular Platform (AMP). 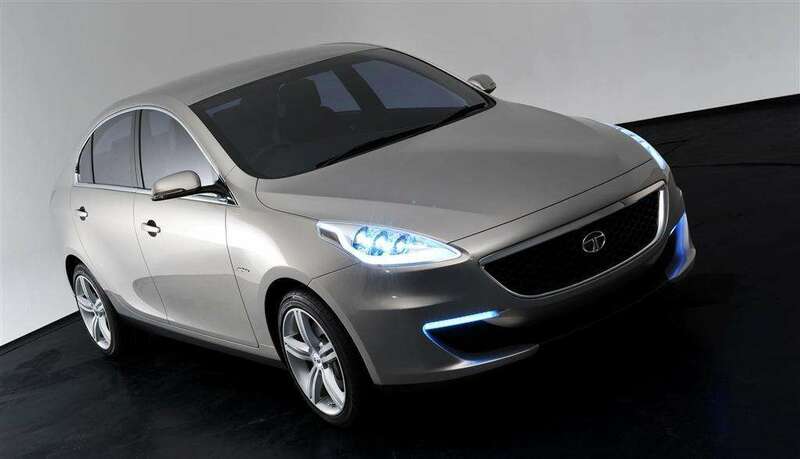 It is expected to be powered by the new 1.5 litre engine which is available with Nexon. 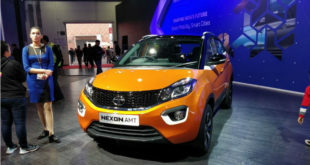 Buoyed by the encouragement Tata Motors has received with the launch of Nexon compact SUV, it will bring soon the AMT (automated manual transmission) version of the Nexon in the market. 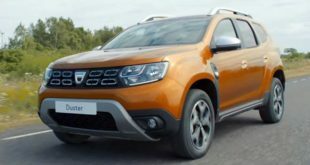 It will be showcased at the Auto Expo 2018 and is likely to take on upcoming Maruti Vitara Brezza AMT. As exciting things are happening in EV segments in India with governments determination to switch over all vehicles to electric by 2030, Tata Motors is engaged in developing electric cars to focus on Indian as well as global market. In this direction, the company has unveiled Tiago electric for the UK market during the LCV exhibition. 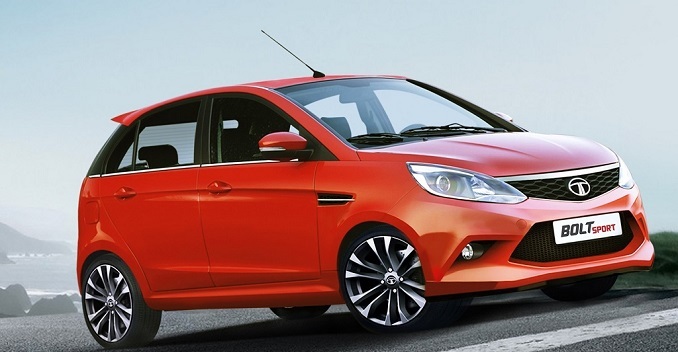 The Tiago electric is powered by 85kWh engine that develops a maximum of 200 Nm torque. The car can reach from 0 to 100 km/hr in 11 seconds and top speed of 135 km/hr. 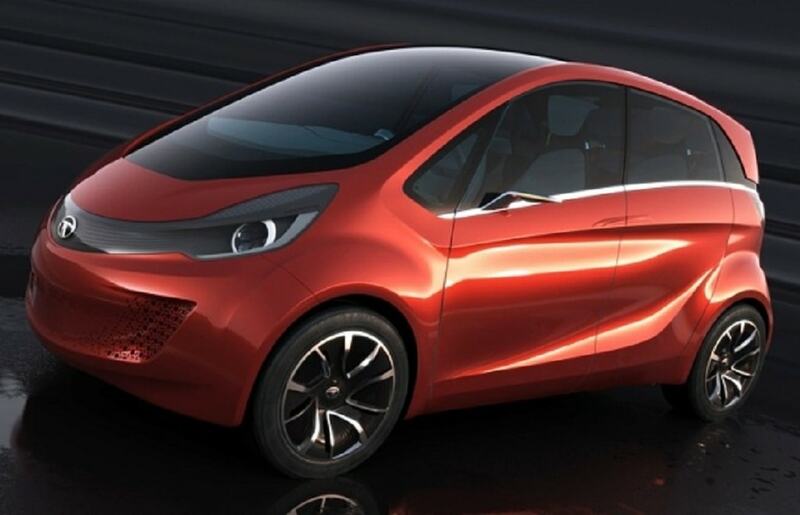 The all new version of the Tata Nano will be coming up with new Tata pelican. 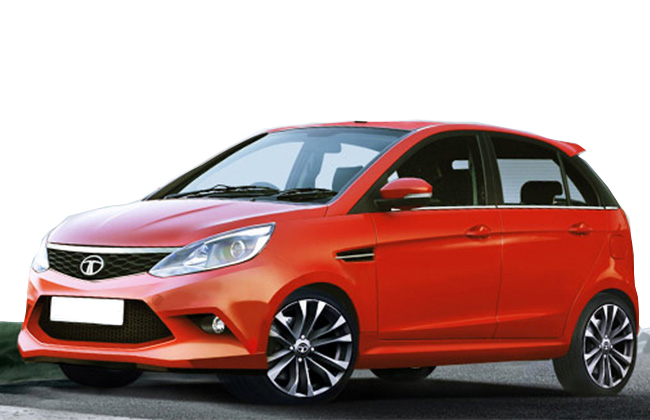 It is likely to have different body style with larger headlamps and sportier look compared to the Nano. It is also likely that the Pelican will be launched as an electric vehicle.